Kesari is one of the most awaited film of the year. 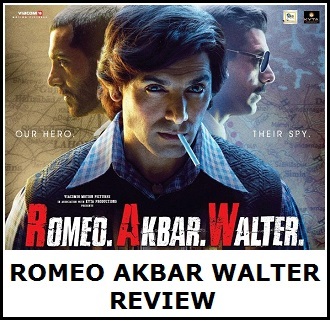 Film stars Akshay Kumar and Parineeti Chopra and is all set to release in festive time of Holi. 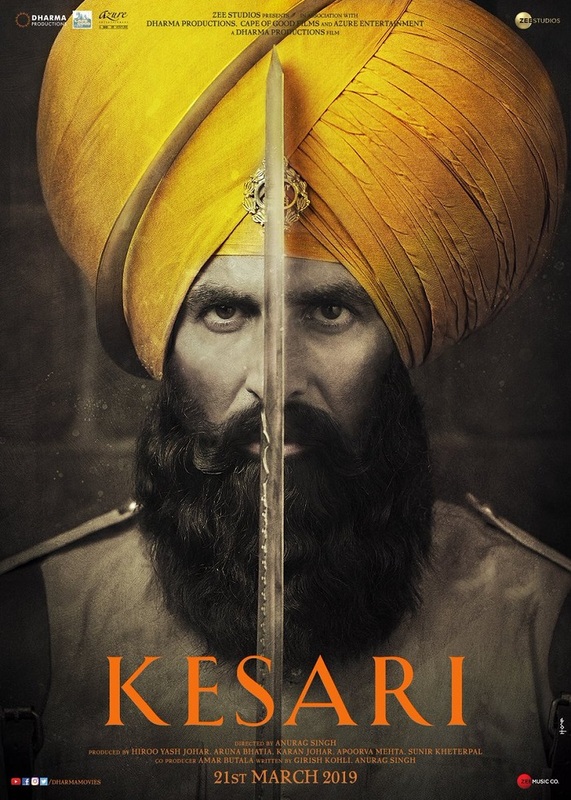 Here is the first look of Kesari featuring Akshay Kumar. 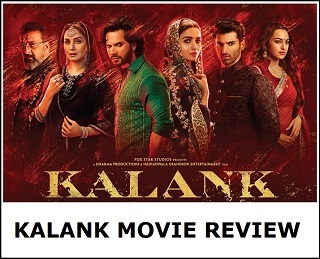 Film is directed by Anurag Singh and produced by Dharma Productions, Cape of Good Films, Zee Studios. Kesari is based on the true story of one of the bravest battles that India ever fought – the Battle of Saragarhi.